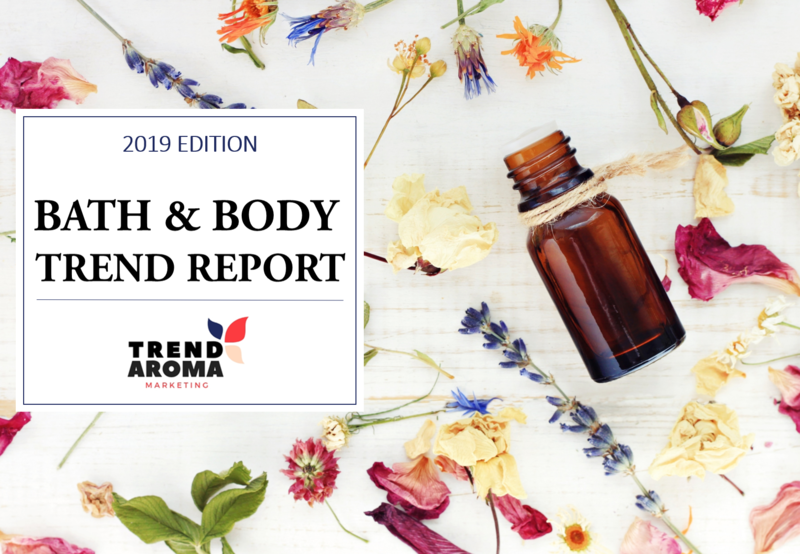 COMING SOON in 2019, this 70+ page report covers all product sectors in personal care including bath & shower, bodycare, skincare, haircare, suncare, deodorant & bodysprays, men’s grooming and more to give you a firm fix on what’s going on. 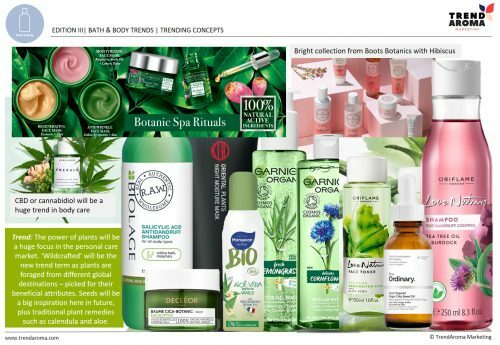 Our reports are designed to keep you and your team on the forefront of what’s happening in the Personal Care market. 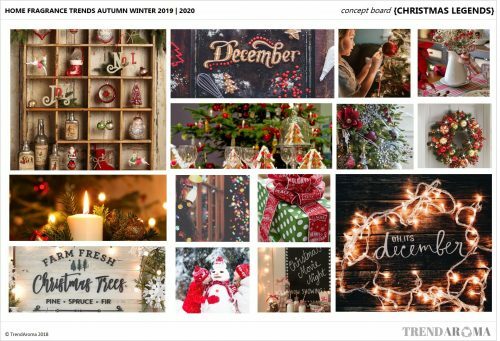 Designed as an overview to offer Creative Teams, Marketing Personnel, Sales, Product Managers, Buyers and Designers valuable insights into a huge and complex market. 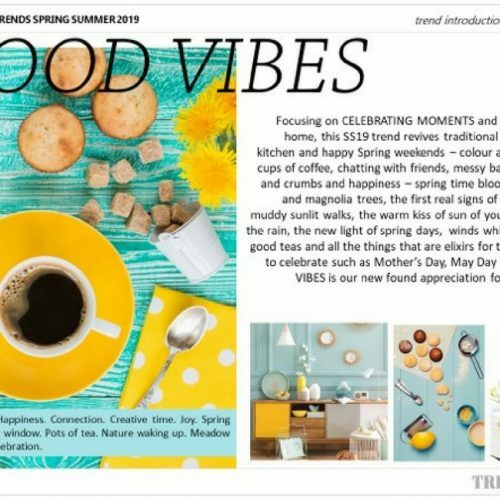 We look at trend stories, product themes, trending ingredients, new and notable products and market driving brands to help you stay on top of your sector. We monitor and track new and upcoming launches across the industry and consumer media. 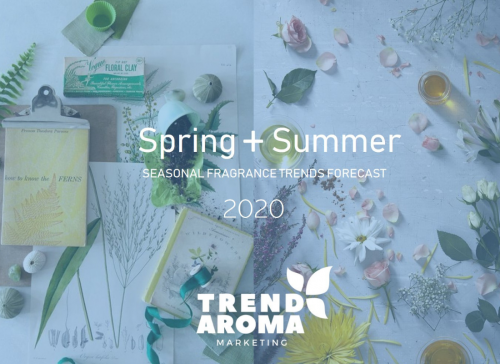 The final section of the report covers six trending and future proofing fine fragrance stories. It groups launches together under trend themes enabling you to understand where the market is and where it’s going. 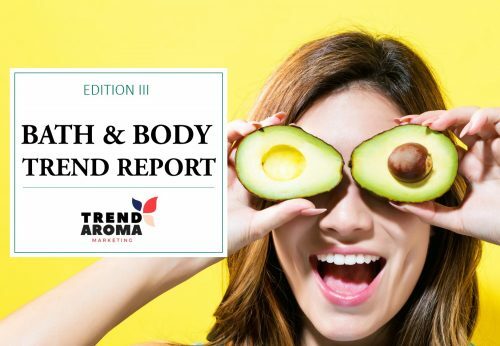 The first part of this report gives a top line summary of established and emerging markets within the Personal Care sector. The data touches on all categories plus overall market performance. 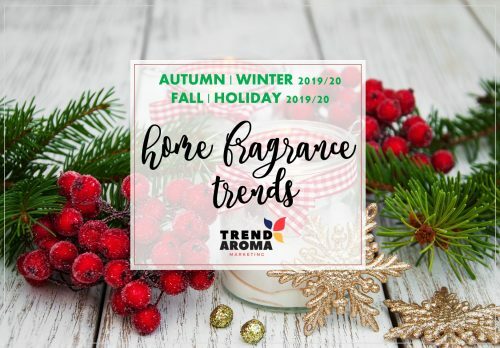 As the main body of the trend report this section has over 70 pages of products and insight into the trends in the bath and body market. The report is designed to be presented as a whole, or information pulled out to support specific sectors or submissions. 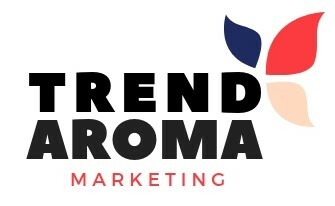 Watch out for our HOT NEW TREND alerts to see some of the latest trend movements.